Microsoft bietet für Community Leader Unterstützung an, und so wie ich das sehe, gelten die Angebote auch für die Leiter einer User Group. 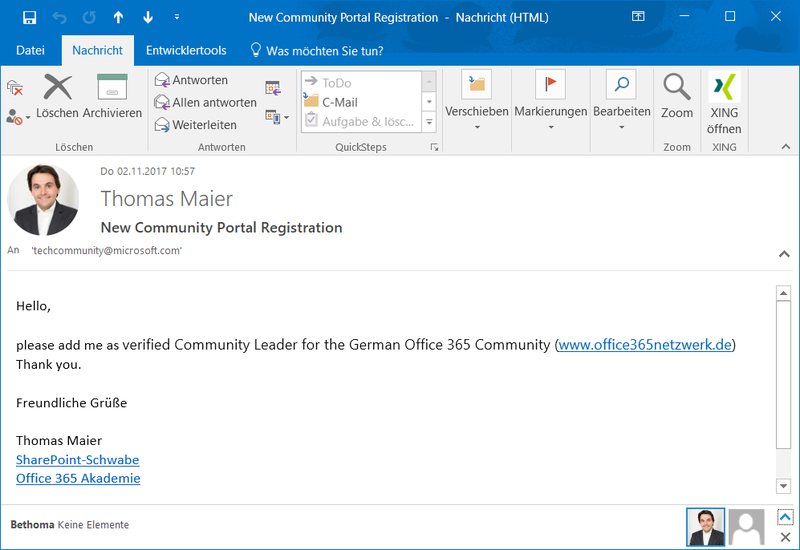 Sehr interessant ist dabei die Office 365 E3 Lizenz für 25 Nutzer, die man kostenlos erhält! We’re excited to announce that MSTC users have access to a new online resource for Community Leaders and Speakers. Register for the new community here. To gain access to special areas of the community, send us your new user profile details here. Man kann dort dann auch seine Community-Termine veröffentlichen. for instructions on how to take advantage of this offer. IT IS ABOUT TO EXPIRE. HOW CAN I EXTEND IT? (DomainName@onmicrosoft.com) to us at techcoms@microsoft.com. And of course join the Community Events Space! MSTC is pleased to work with communities to promote and sponsor events. Events that cover appropriate technical focus areas will be promoted on the MSDN Events Calendar. Additionally, we can provide sponsorship for your event to help cover costs for the venue, refreshments, and more! Search for technical content and training materials that you can use to enrich your community meetings. We provide content on a wide variety of topics. Connect with technical speakers in your area. Search by technical focus area, and learn more about the speakers and their background. 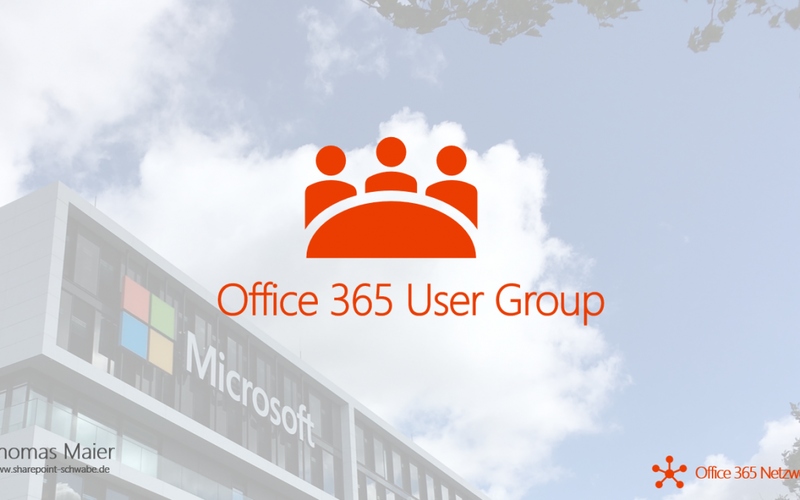 Bereitstellung eines Teams oder einer Yammer Gruppe für die User Group Leiter? 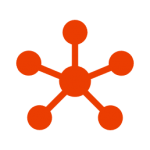 Office 365 User Group-Logo: frei verwenbar! Danke für diesen Hinweis! Es hat genauso geklappt wie Sie das beschrieben haben.